I have composed the score to Kristina Chan’s work A Faint Existence, which premiered as part of Liveworks Festival 2016 at Carriageworks. The stunning full-length solo debut from acclaimed Australian dancer-choreographer Kristina Chan, A Faint Existence is a powerful physical meditation on impermanence, fragility and mortality in the age of climate change. Chan’s performance explores our complex connection to the environment, our desire to make a change and the feelings of helplessness that derail our best intentions. Kristina Chan is one of Australia’s foremost dance artists—a dancer of great precision, intuition and exceptional physical virtuosity. 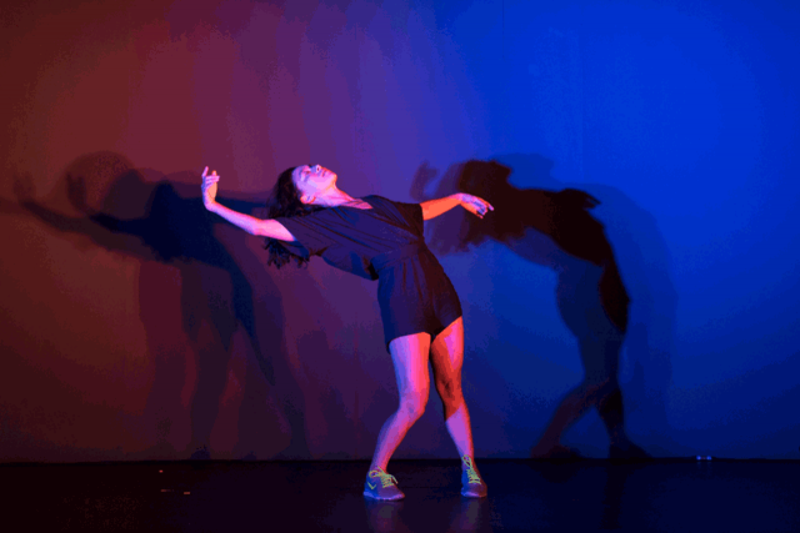 Acclaimed composer James Brown has created a live electronic score that connects to the intricacies of Chan’s choreography in a shifting environment created by Clare Britton.